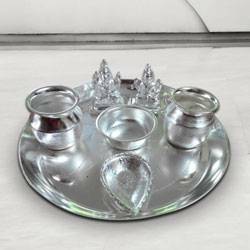 In Kolkata, it is not Lakshmi Puja but Kali Puja which makes the festival unique. 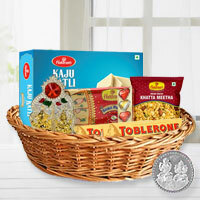 But, Diwali is also celebrated with great enthusiasm in Kolkata, West Bengal and it is a time for gaiety and feasting. 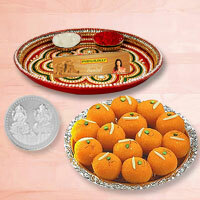 The houses are decorated and lit with Diyas and Candles, Gifts and Sweets are shared with friends and neighbours. 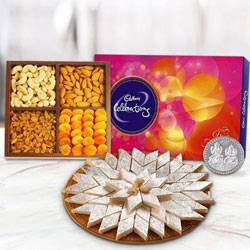 Send love and best wishes to your dear ones on this festive occasion of Diwali to all possible locations of Kolkata such as Tollygunj, Alipore, Rajarhat, Garia, Bhowanipur, Elgin Road, Jessore Road, Camac Street, Salt Lake, Howrah and many other locations. 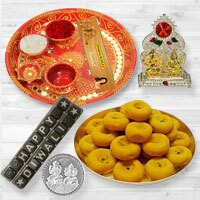 Diwali is the festival of lights and most loved festival of India. 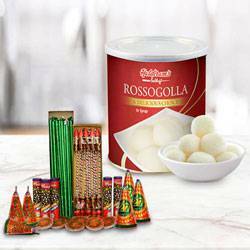 The festival signifies victory of good over evil and is marked by Lightings, Crackers, Mithais and celebrations. 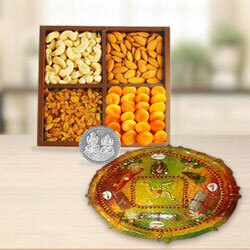 Dhanteras is celebrated two days before Diwali. 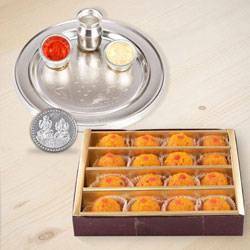 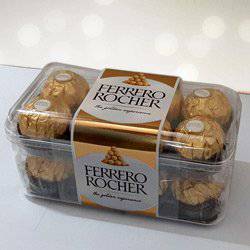 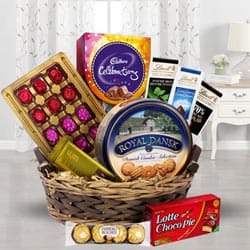 Buy and send Online Gifts for Dhanteras and Diwali for your near and dear ones in Kolkata and spread love and happiness around. 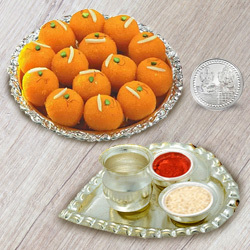 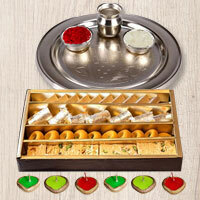 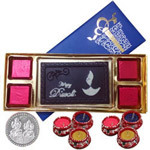 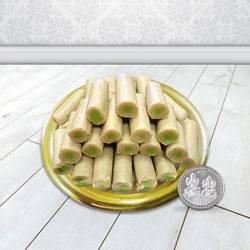 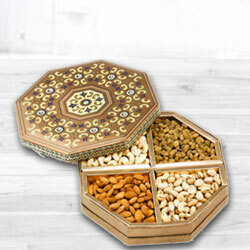 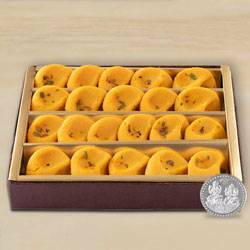 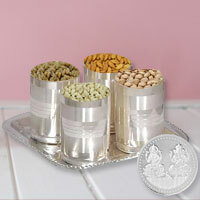 Our Online Store is loaded with varied Diwali Gift options available therein as per your budget. 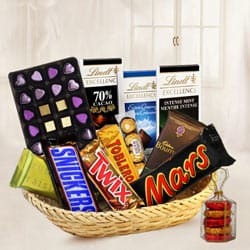 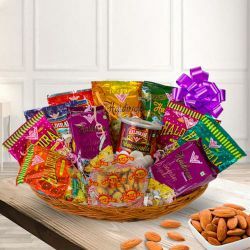 Select from our Diwali Gift Hampers for your near or dear ones and send Gift item for them that spread unlimited love and blessing in their life. 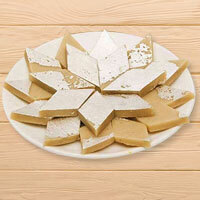 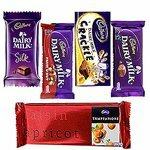 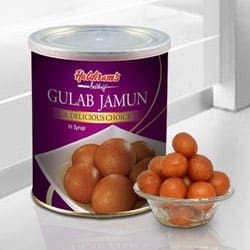 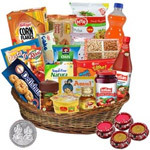 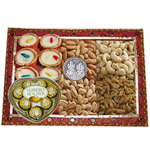 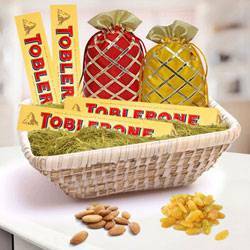 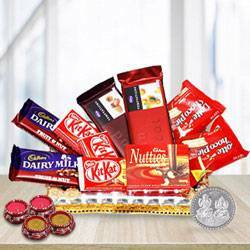 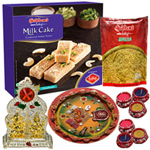 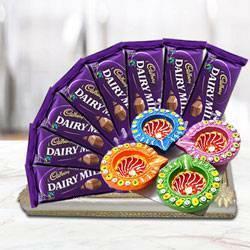 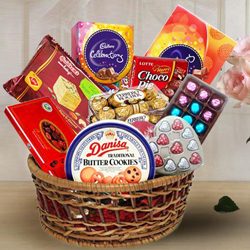 You can also send Same Day Delivery of Diwali Gifts with No Extra Cost from our website. 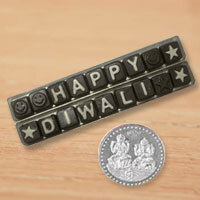 The festival of Diwali marks the victory of light over darkness. 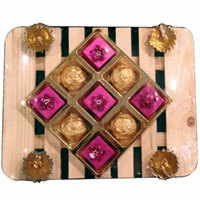 It is a time during which each and every home is properly cleaned and decorated. 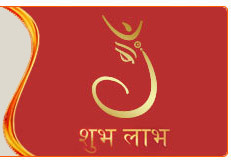 People buy Ganesh and Lakshmi idols during the festive season to offer their prayers and worship. 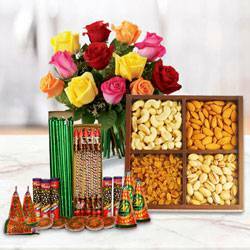 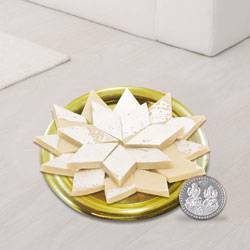 Our website presents a wide variety of decorative Diwali Pooja Thalis along with Cookies N Chocolates, Dry Fruits, Jewellery, Watches, Perfumes etc. 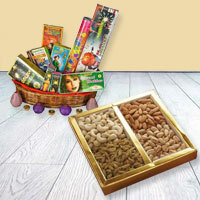 which will bring in the festive feel to the occasion for your dear ones.